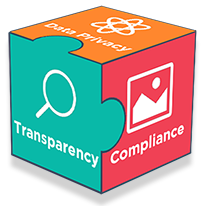 Easily comply with ethical, transparency and data privacy requirements in a complex regulatory environment. BMI SYSTEM develops software solutions and services for companies that place ethics and trust at the heart of their culture and make compliance an asset for their brand, reputation and relationships with all their internal and external stakeholders. 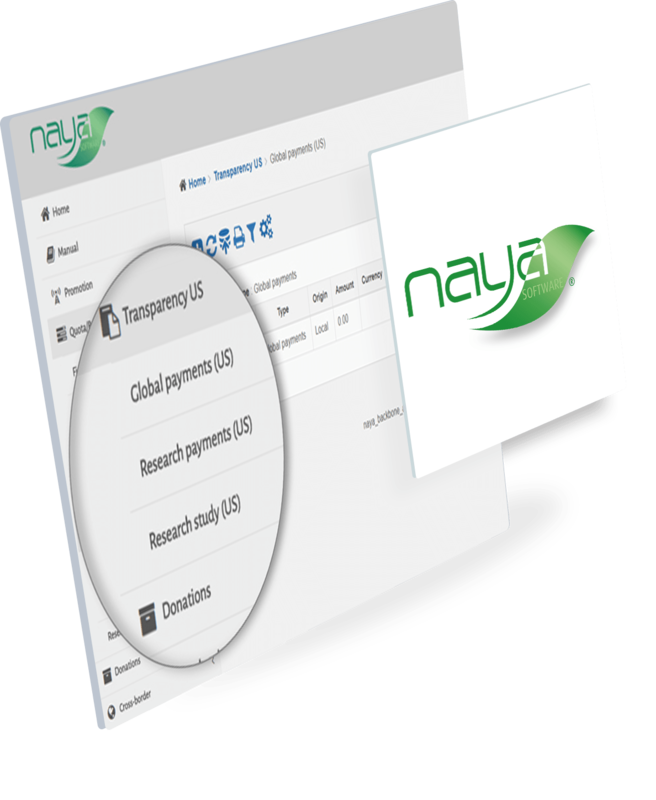 A global solution for disclosure of payments to healthcare professionals and organisations. A range of solutions to easily meet business & compliance requirements. Meet GDPR requirements and maintain ongoing compliance. Easily disclose Transfer Of Values made to HCPs & HCOs. Enhance regulatory compliancy by managing all your events, contracts and donations within a single platform. Ensure your transparency by easily completing the entire submission process, from planning to publishing. 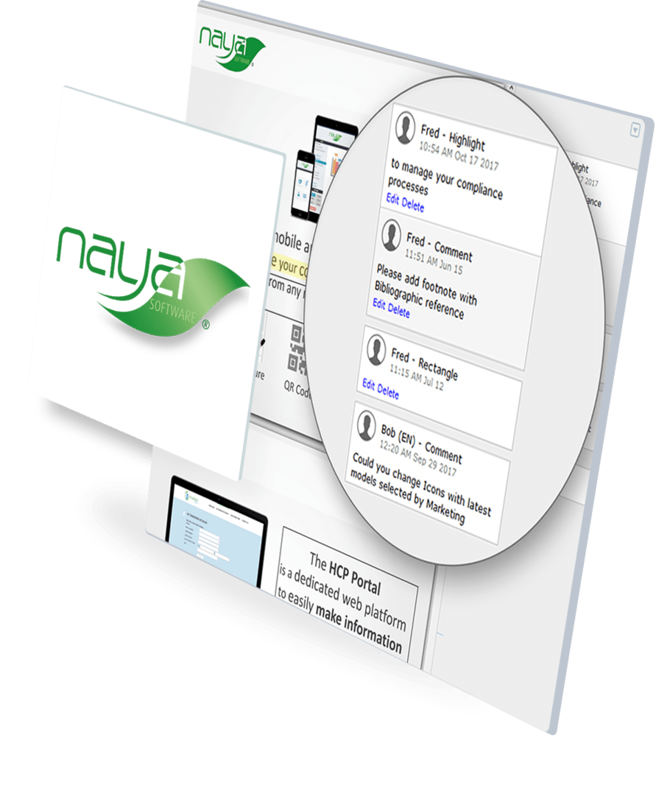 NAYA Compliance is a range of cloud-based solutions to meet growing regulatory compliance and anti-corruption requirements. Easily manage and approve events & contracts with HCPs & HCOs. Ensure full traceability and compliance of your promotional materials. Optimize scientific & medical information requests. Manage the entire lifecycle of your promotional material, from conception to distribution, within an integrated tool. Easily process your information requests by optimizing your response validation and sending process. Our global SaaS solution for data governance help your company pro-actively and permanently manage GDPR compliance. the creation of documentation and audit trails required by supervisory authorities. relevant monitoring indicators to efficiently ensure personal data governance. 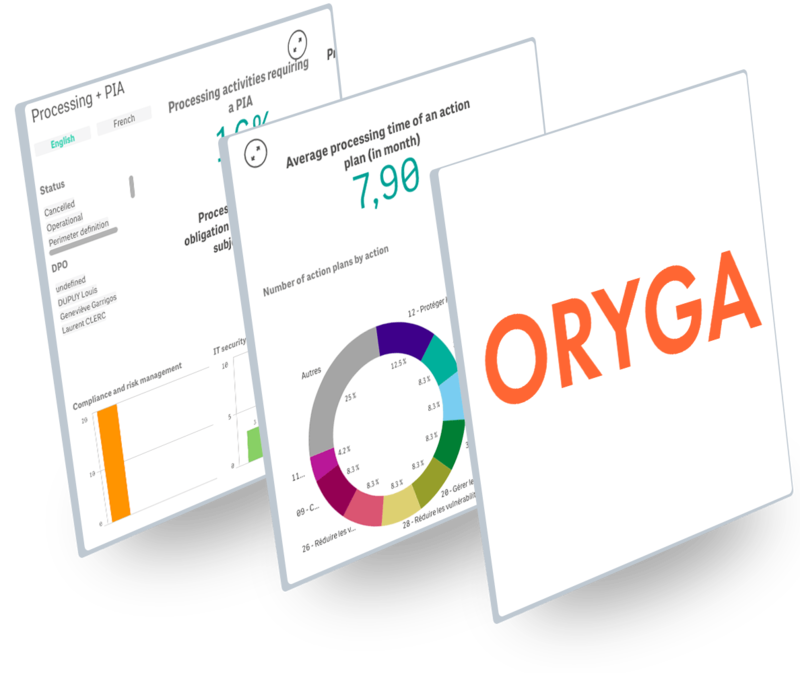 Enables to demonstrate accountability and compliance (3 regulatory records including breach notifications and data subject rights management, comprehensive data processing activities inventory). Generates quantitative metrics. Our data protection impact assessments (DPIAs) toolset follow the most rigorous and reliable methodologies and are designed to help organizations adopt action plans.